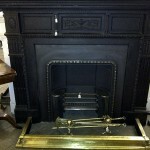 Antique fireplaces and antique stoves are continuously being replaced in our showrooms. 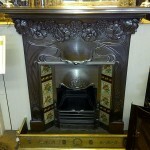 We regularly acquire Victorian,Edwardian and Georgian fireplaces. 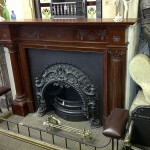 All fireplaces and stoves are reconditioned in our own workshops. If you are looking for a specific fireplace or stove and cannot find it on this web site, please contact us as we may be restoring the fireplace or stove that you require. 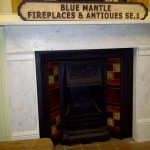 Blue Mantle Fireplace and Antiques buy and sell antique fireplaces and stoves. 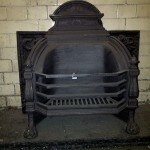 If you have an old fireplace or stove why not give a call on 020 7703 7437. 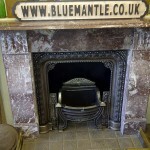 Restoration of a fireplace or stove can be performed in our London workshops by our skilled craftsmen. If you have a fireplace or stove that would benefit from the tender loving care of our craftsmen then give them a call on 020 7703 7437.